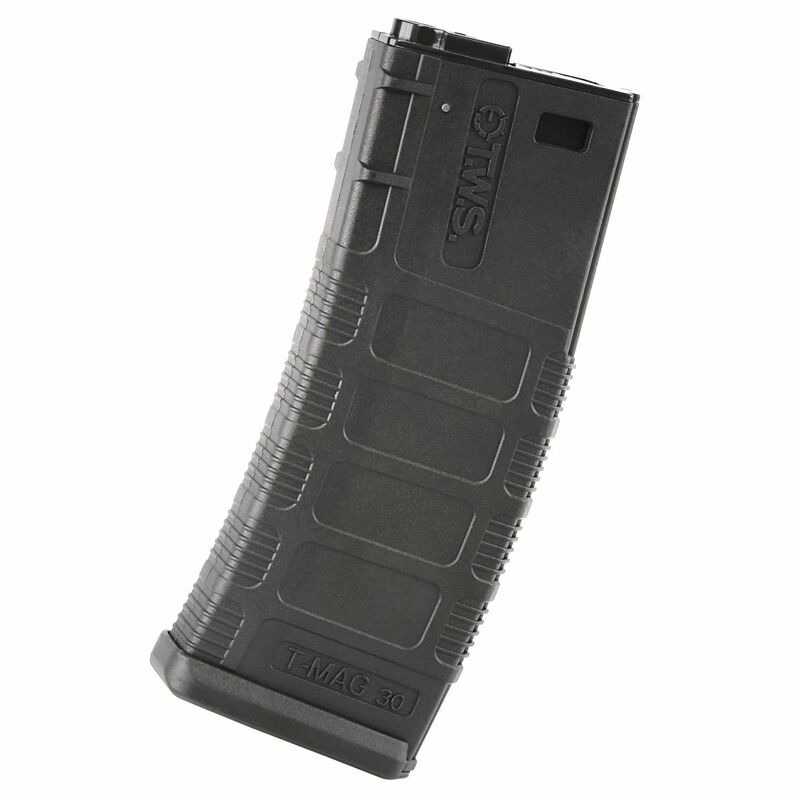 TWS STOCK TYPE 2 -BK / DE - Available now! 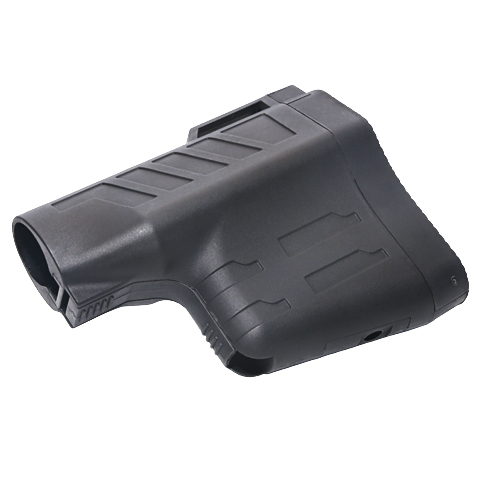 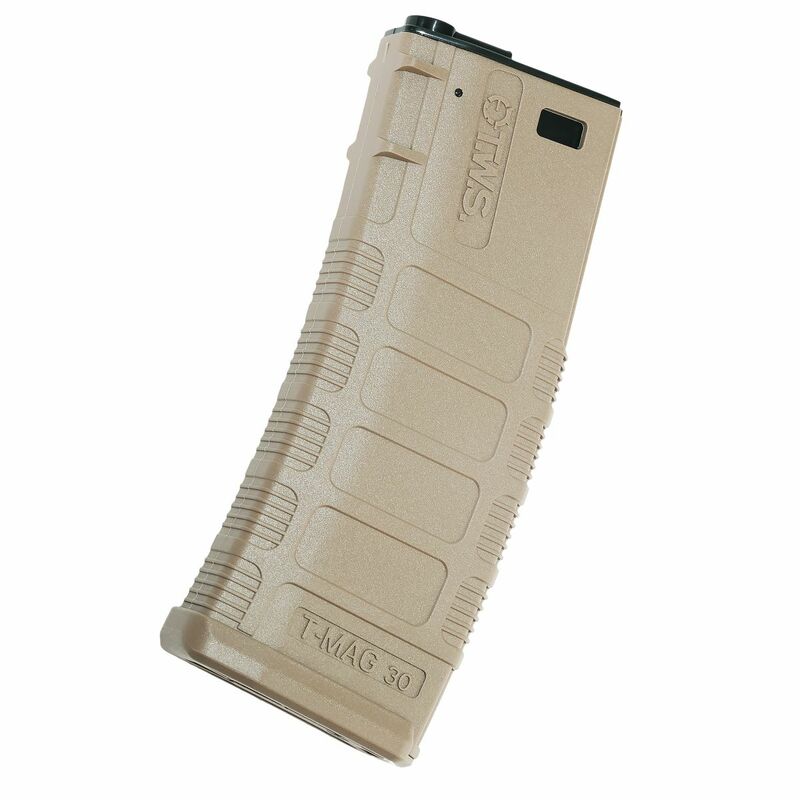 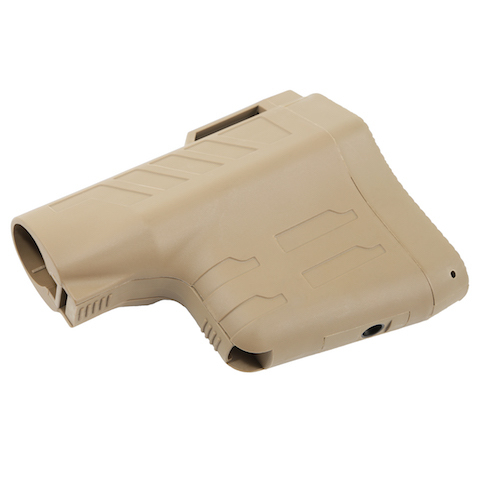 20 Rounds Gas Magazine for K93 Series - Available now! 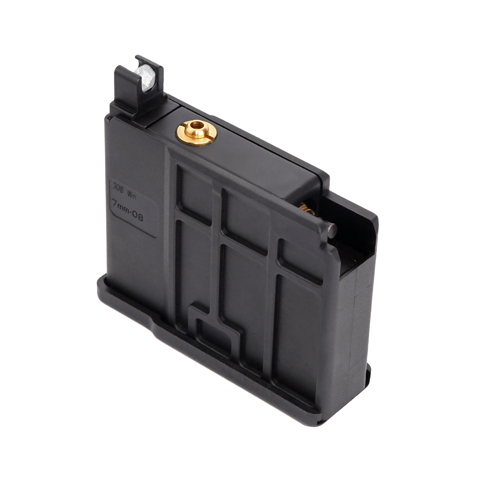 KA-MAG-72-BK / DE - Available Now!